We will help you file your marriage license application and make payment on your behalf. All you will have to do is pick up the license at the Banff Registry the day before the wedding. A friendly local professional will attend your ceremony to officiate the nuptials. A beautiful Bridal bouquet and matching Grooms boutonniere as well as a Maid of Honour bouquet and bestman boutonniere or cake flowers will be arranged in the flowers and colours of your choosing. We will have you looking your best with hair and makeup styling provided by a talented mobile stylist who will come to you so you don't have to travel to the salon. 2 hours of photography will be provided by a talented local wedding photographer. 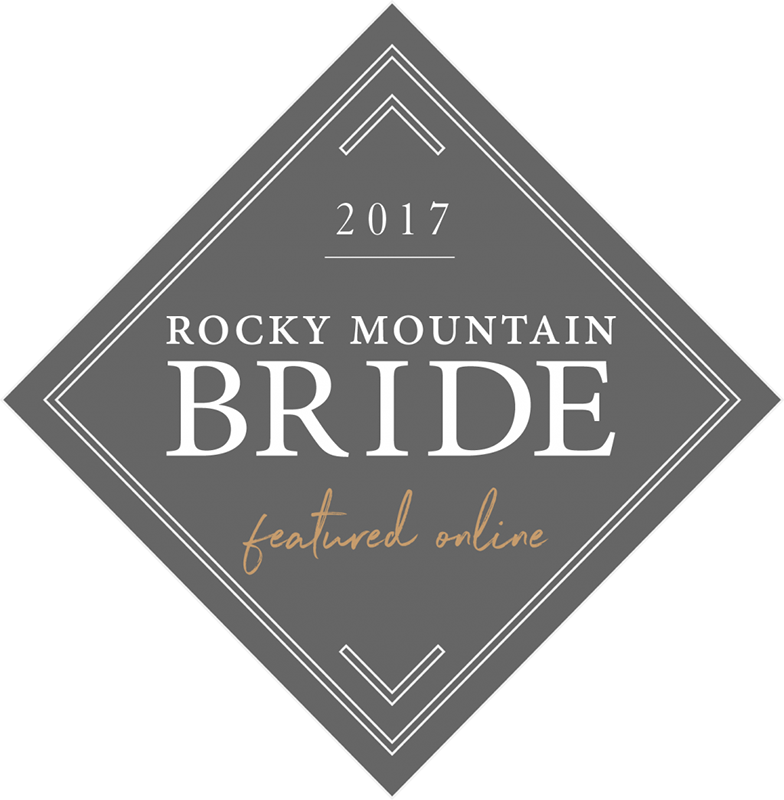 Your photographer will shoot your ceremony followed by bride and groom and bridal party portraits at a secondary mountain location. An intimate standing ceremony set amongst the stunning back drop of the Rocky Mountains. Breathtaking locations available in Canmore, Banff, Lake Louise and Emerald Lake. Chairs will be provided for your guests comfort. An indoor back up ceremony location will be ready in the event of rain. We will serenade you down the aisle with a suitable playlist or a playlist of your own choosing, streaming from a portable speaker system. Your group will have an intimate reception in a private room at your choice of one of our favourite mountain wedding venues. Treat your guests to a three course dinner after the the ceremony. The cost of dinner and one non-alcoholic beverage for 20 guests has been included in this package. Enjoy a little luxury in a romantic suite at one of our favourite mountain lodgings the night before the wedding as well as the wedding night. 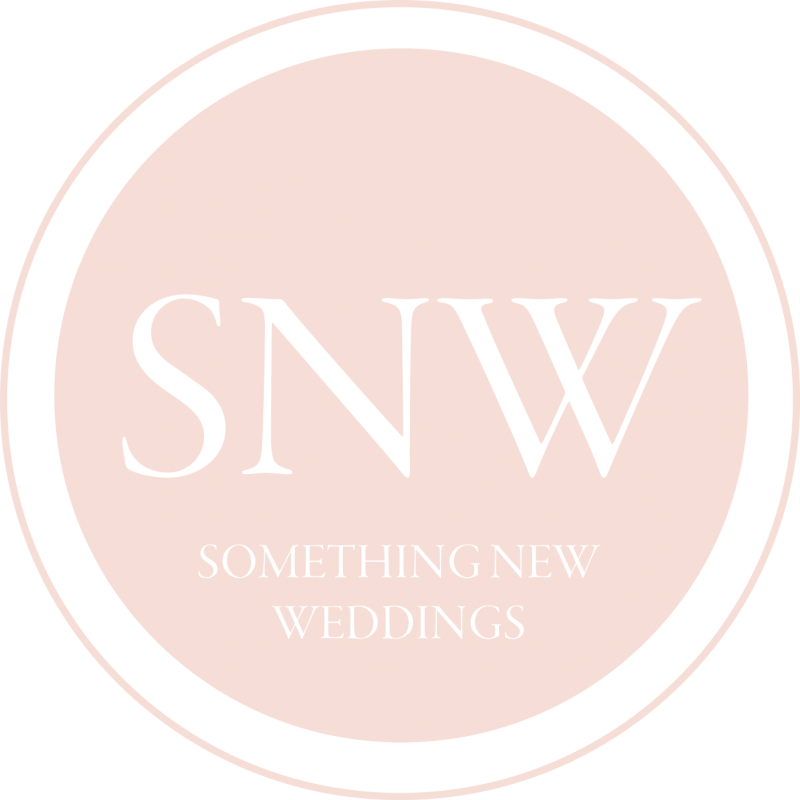 Provided by Something New Wedding & Event Design-not only will we take care of all the booking and details but we will also attend the ceremony to give you needed support on the wedding day. 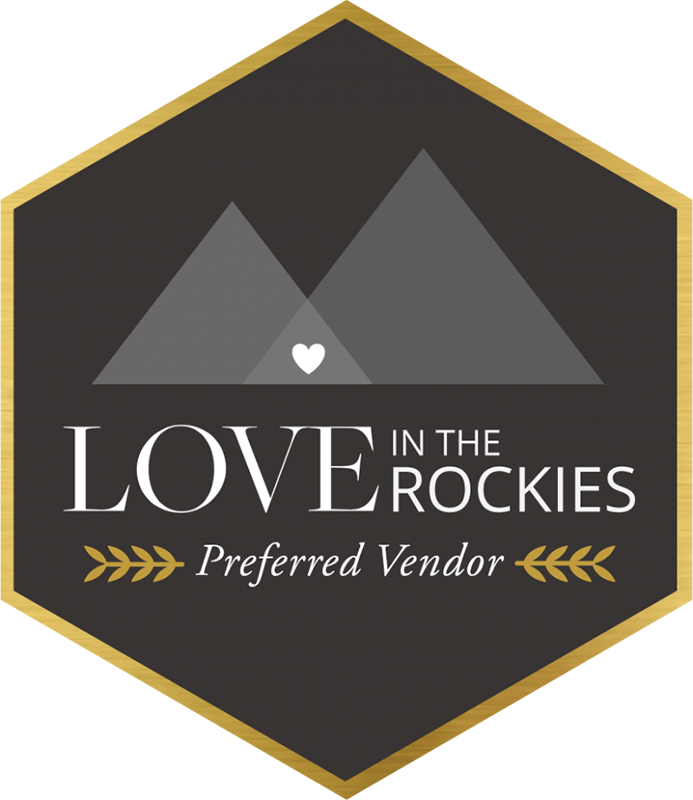 We will be there to organize the vendors and guests and to cue the procession so you don’t have to think about anything but the two of you and the amazing journey you are about to begin together. Banff-Buffalo Mountain Lodge or Banff Springs Hotel with Ceremony in the Banff Meadow and private reception in a private dining room at the hotel. Lake Louise-Deer Lodge or Chateau Lake Louise with Ceremony alongside the infamous lake and private reception in a private dining room at the hotel. Emerald Lake Lodge with Ceremony at the viewpoint overlooking the lake and a private recpetion in the President's Room at the lodge. *add a decor package for $750 includes wooden arch or floral/alter arrangements for the ceremony and ivory tablecloths and white chairs for the reception as well as floral and candle centerpieces. Reserve a date for this All Inclusive Package to begin planning your dream mountain wedding today.